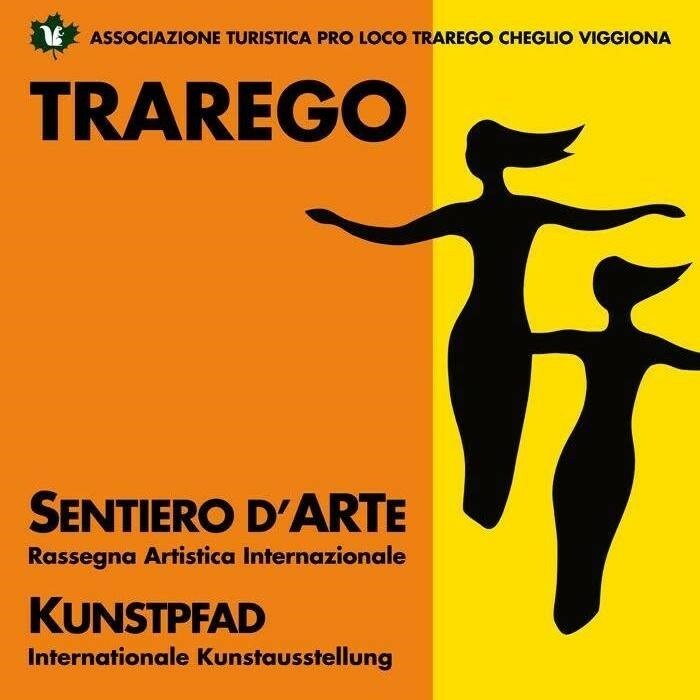 Elio Pastore will participate in the event "Sentiero d'Arte 2019", which will take place in Trarego Viggiona (VB) on Easter days, from 19 to 22 April 2019. On this occasion the artist will exhibit for the first time the series "Moving People", at the Atelier Wagner. Opening on Friday 19th April at 14.00. A solo exhibition of Elio Pastore will take place at the art gallery "La Bottegaccia", via Pertinace 12, Alba (Italy) from April 25 to May 4, 2019. On this occasion the artist will exhibit the series "Moving People". Opening on Wednesday 25th April at 17.00. A work of Elio Pastore, "The Lady of Shalott (a tribute a John William Waterhouse)", an oil on canvas cm. 80x40, will become part of the permanent collection of the "Francesco Tabusso" Civic Museum in Rubiana (Italy). A work published on cover of the magazine "Il Giornale dei Misteri"
A work of Elio Pastore, "Moving people #2", will be published on cover of the magazine "Il Giornale dei Misteri" n. 541 (January 2019). A work published on newspaper "La Valsusa"
A work of Elio Pastore, "Danza d'autunno", was published on italian newspaper "La Valsusa" (20 September 2018). 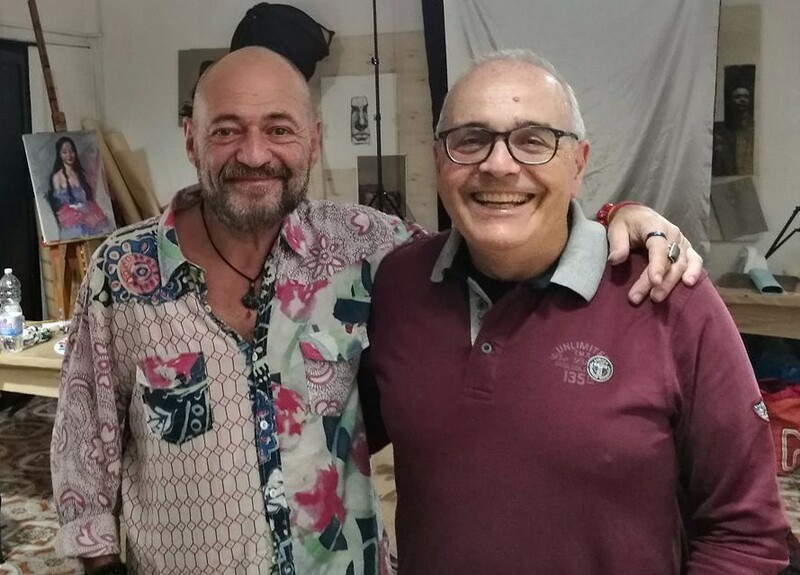 Elio Pastore took part in a workshop on oil portrait, held in Rome in May 2018 by the great Spanish master VICENTE ROMERO REDONDO. 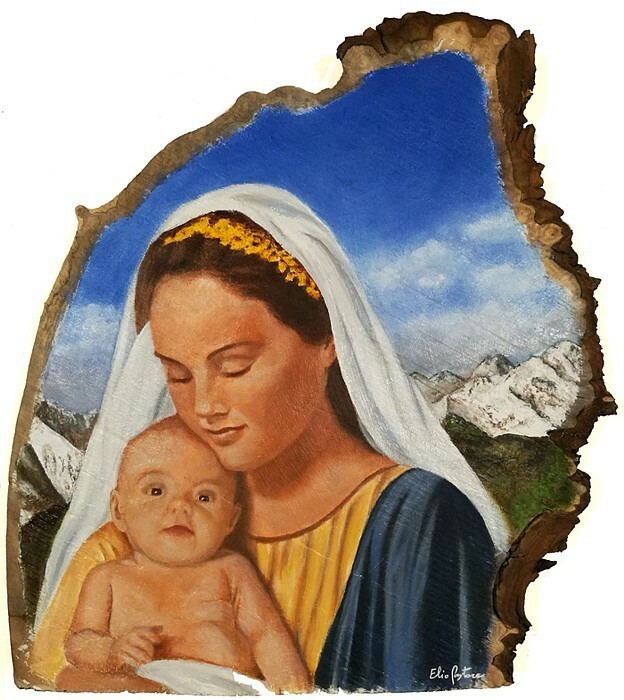 "Madonna dell'Indiritto", a work of Elio Pastore, has been permanently placed on Shrine of St. James, Indiritto di Coazze (Italy) during the Sunday Mass of February 4, 2018. Click here to read the article on Italian newspaper "Valsusa Oggi"